Set an economic goal of USD 10,000 based on the budget needed, taking into account the necessary fees/commissions. Set a fundraising period of up to 65 days of duration for the “All or Nothing” or “Everything Helps” raising methods. Describe the project clearly, including images and a video presentation. Set a list of rewards with the amounts that the people should contribute to obtain them. Rewards can be a product of the creator’s work, mentions, unique experiences or services. Include a short biography about who he/she is and what impact he/she intends to create in Miami. The selected creators will enjoy the benefits of the matching funds for projects through Ideame of up to USD 5,000 per project. This is determined by a pre-screening by Idea.me before publication. They must complete all the personal information required by the project forms of Ideame’s website. In order to collect the amount received , the creators will bill the amount to Ideame. Creators can participate one time only. Idea.Me will provide the amount of USD 100,000 (one hundred thousand dollars) throughout the campaign period, which funds may be partially distributed each month and between one or more projects selected in the “Create Miami” campaign. These amounts will be deposited in the virtual accounts that the creator will have in the Ideame platform. In no event these amounts may be assigned by the creator. The creator will bear all costs and taxes arising from obtaining the funds, as well as any expenses that may be incurred when the creator claims them. The creators shall provide Ideame with all invoices that they may reasonably request so they can collect the funds, without exception. They will receive the funds in their bank or paypal account within 30-45 days after the invoice was received. The project must be developed in Miami within a period not exceeding 60 days after the creator receives the amounts raised from the payment platform or Ideame. Idea.Me is not responsible for any damages or injury suffered by the creators or their collaborators, in their persons or property, because of the funds received and/or their participation in the Activity. Under the Ideame’s terms and conditions, Ideame may cancel any publication at any time of a project that does not comply with the provisions of such terms and conditions. This canceling may not give rise to any claims of any type by the creators or the collaborators. Idea.Me does not guarantee access, possibility of continued use, correct operation and status of www.idea.me/createmiami. Idea.Me does not know the contents and services of any site that may be linked or associated to the publications of the creators. All www.idea.me/createmiami contents (including but not limited to trademarks, trade names, distinctive signs, text, photographs, graphics, images, icons, technology, software, links and other audiovisual contents, as well as its graphic design and source code) are property of Idea.me, the creators or Ideame, as applicable, and cannot be transferred or assigned to other participants or to any third party. Ideame reserves the right to cancel or modify with reasonable prior notice, those projects that can be harmful to the image or operation of Ideame. Once the campaign is over and the money is given to the creator, Ideame will make the follow up of the project’s development. Ideame has no rights of ownership over the projects’ content published by the creators in the Ideame platform or in the site www.idea.me/createmiami, other than the perpetual royalty free right to use images and videos related to the projects in marketing materials and websites Ideame. Ideame reserves the right to make changes to these Terms and Conditions or to the Create Miami campaign as reasonably requested or as Ideame may reasonably determine necessary or convenient for its good operations. No sponsors of Create Miami shall in any way be held liable by participating creators for the activities, practices, deployment, matching funds, reimbursement, compliance or any other liabilities associated with Create Miami. Fertile Earth Foundation is leading the compost movement in Miami! Support our project to start the first ever local CompostHubs! 40 backers funded this project with $ 10,075 USD ! Social media love on Facebook and Instagram highlighting you as the generous compost lover that you are! Hot, cold, big, small, worms, or other critters, there are so many ways to compost! In our exclusive ebook we break down what can seem like overwhelming options so you can find what works best for your lifestyle and compost with confidence. And we'll throw in some social media love too. Get your food scraps picked-up and composted. Includes weekly pick-up for 4 weeks, limited to greater Miami area. Of course, we'll recognize your generosity on social media as well. 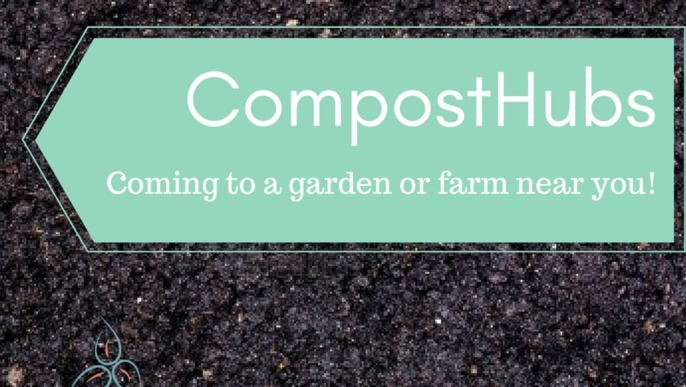 One-on-one compost coaching to kick start your pile or take your skills to the next level. This reward can also be used in a group setting as a workshop for schools or gardens. If you're outside the greater Miami area, a virtual format can be arranged. Your contribution to the CompostHubs will be memorialized with engraved garden stones to be placed at the CompostHub of your choice. You'll also receive our ebook and ample social media love. A plaque recognizing your generous sponsorship, dedication to the community and environment is displayed at a CompostHub. 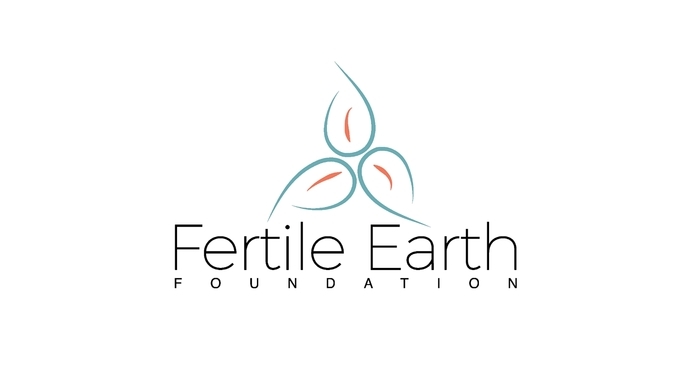 You also receive our ebook, and are featured in all of Fertile Earth's communications (social media, newsletter, blogs, and articles) as a CompostHub sponsor. reduce a community’s waste production by 30% - easily! 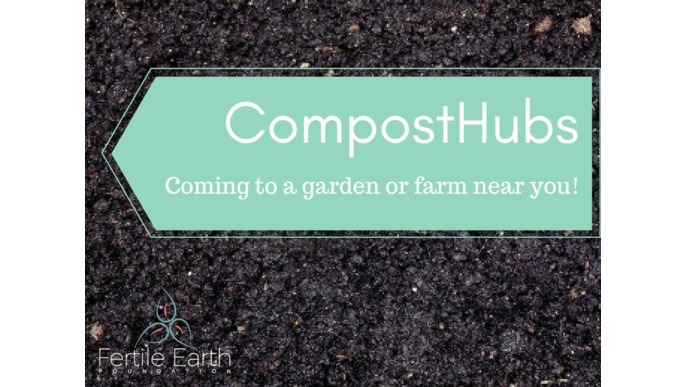 Provide free nutrient rich compost for local communities. Aid in local bioremediation (aka cleaning up pollutants in the soil and air). Reduce flooding, since compost can hold up to 3x its weight in water. Reducing pressure on landfills - where your food scraps are wasted, and create more problems for the environment.